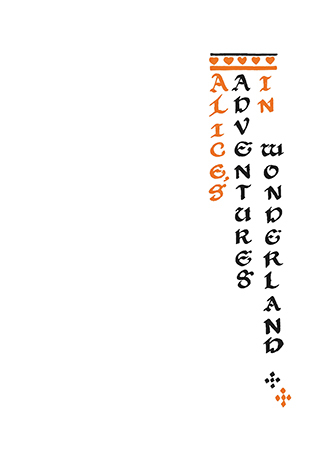 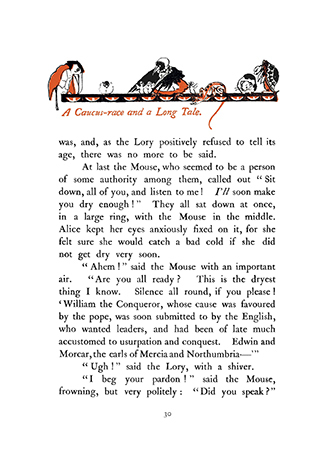 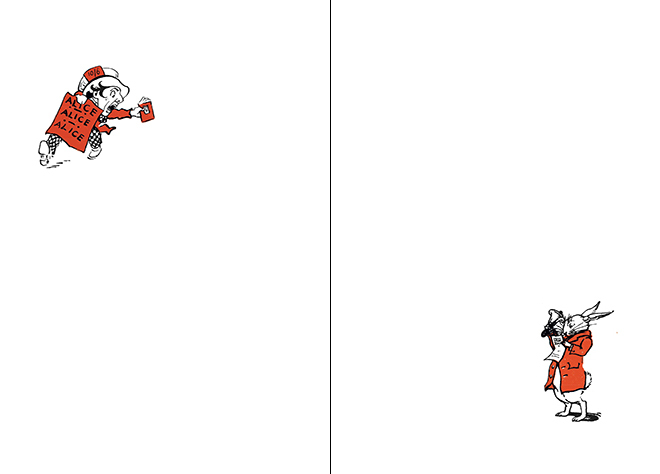 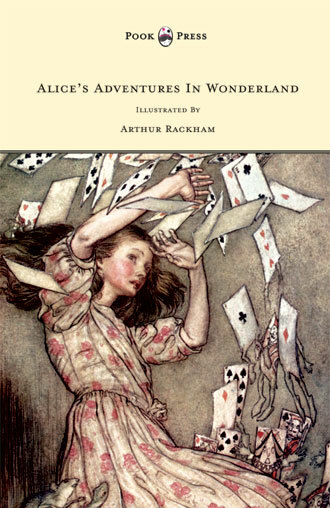 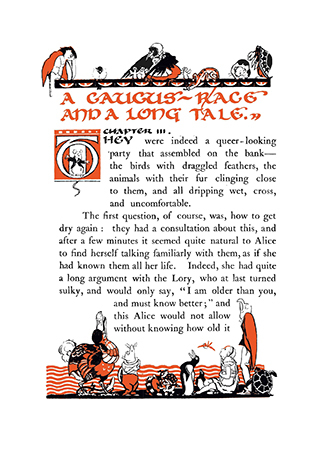 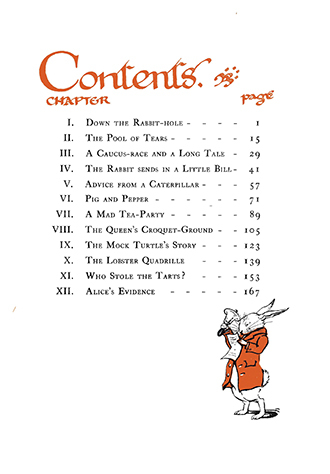 This edition of Alice’s Adventures in Wonderland was originally published in 1922. 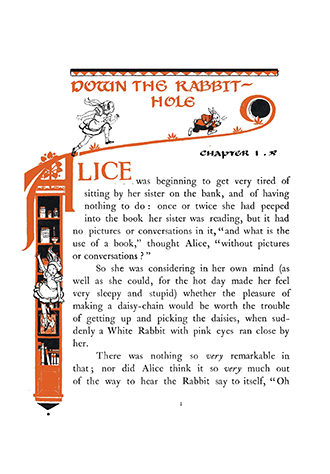 This classic tale is decorated with illustrations by Gwynedd M. Hudson who offers a beautiful and charming treatment of Alice’s story. 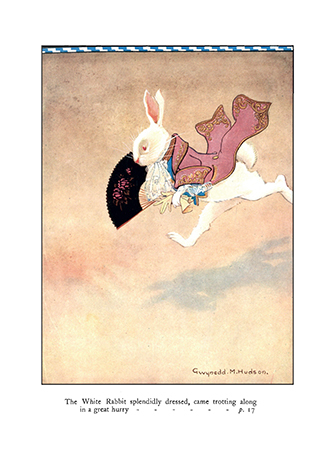 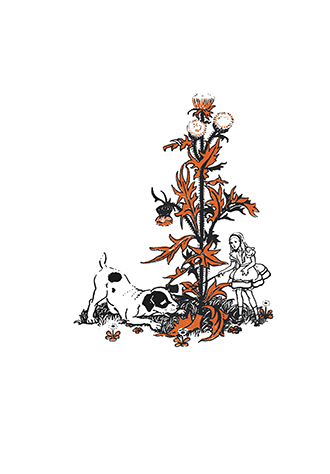 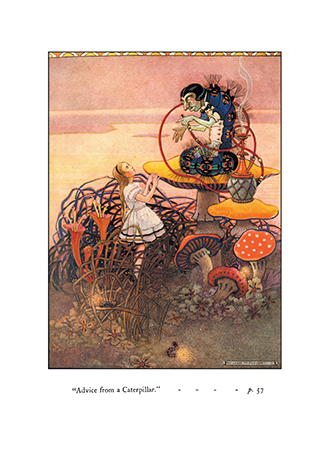 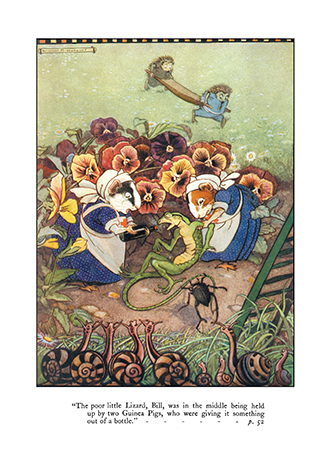 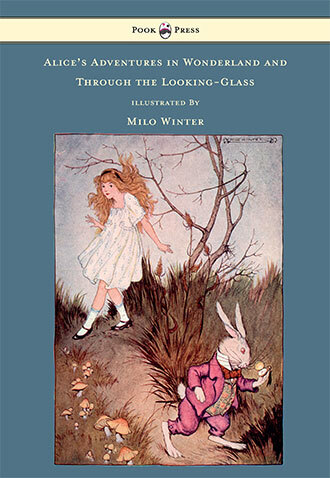 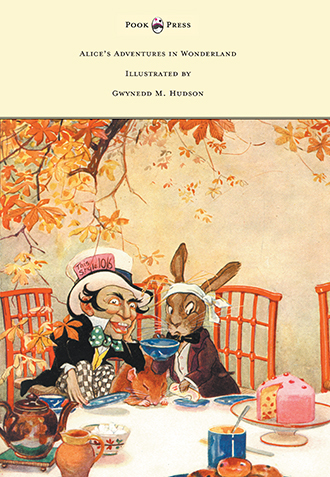 With works such as Alice’s Adventures in Wonderland – Illustrated by Gwynedd M. Hudson, Pook Press celebrates the great ‘Golden Age of Illustration‘ in children’s literature – a period of unparalleled excellence in book illustration from the 1880s to the 1930s.